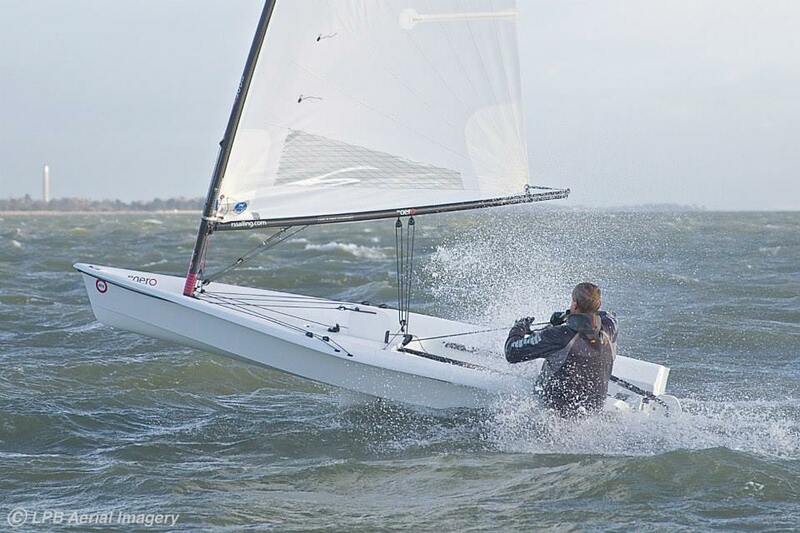 While Storm Erik gripped the nation thirty young RS Aero sailors prepared for an exciting weekend of Winter Training at Datchet, the 4th in the series of 6 winter training weekends for the RS Aero Rooster UK Youth Team. Thanks to Melissa and Josie Meredith for their summary report and to George Cousins for his Photos & Video. 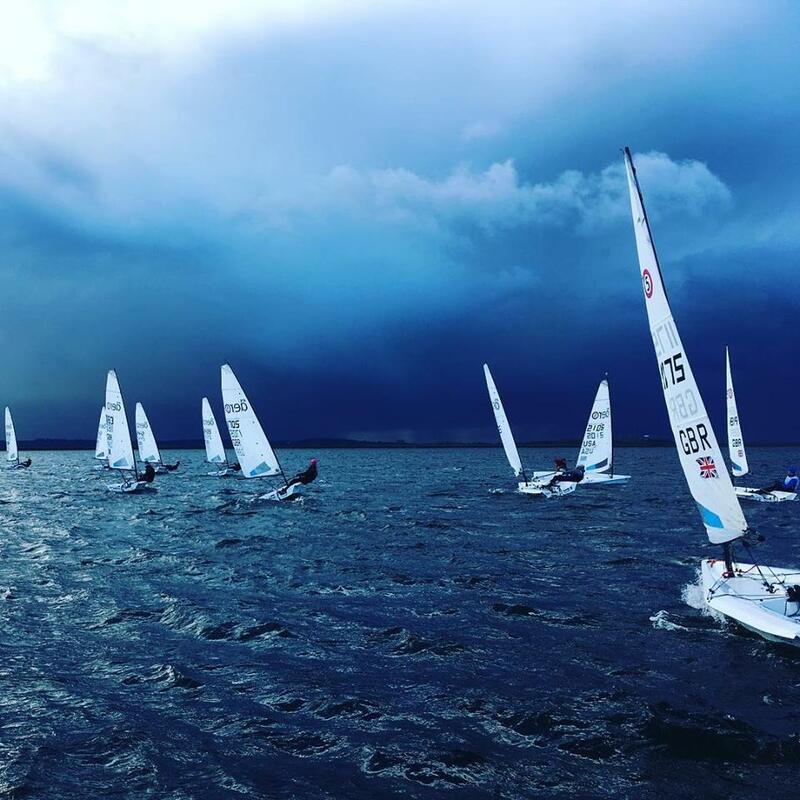 In the meantime many of the RS Aero Youth sailors will be putting their new skills from the winter training programme into practice at this weekend’s RS Aero UK Winter Championships within The Oxford Blue SailJuice event with an incredible 47 RS Aeros now entered!